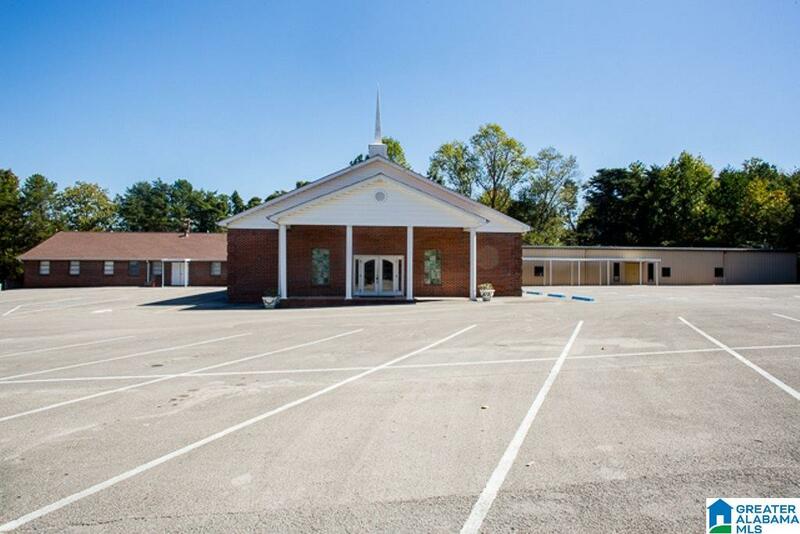 Search Adamsville, Alabama commercial real estate for lease and for sale with RE/MAX Alabama. 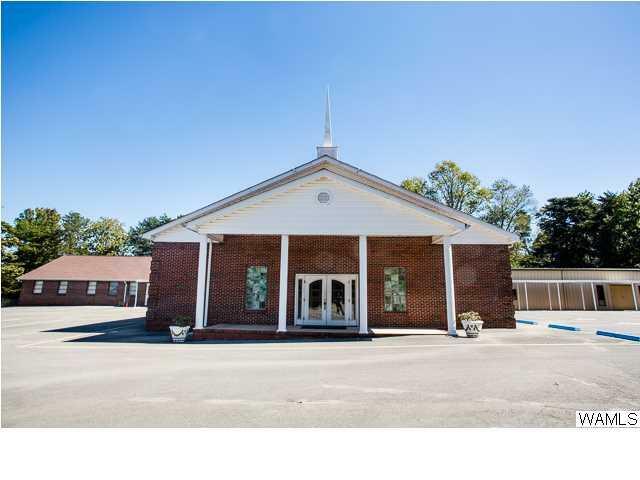 Find office, industrial, retail, apartment building and other types of Adamsville, Alabama commercial real estate with the expertise of RE/MAX Alabama commercial brokers. Each RE/MAX® Office is Independently owned and operated. This website owned and operated by Regional Services of Alabama, L.L.C., 903 Montgomery Hwy, Birmingham, AL 35216.